Midwest Records / "Vandivier - Under One Roof"
Jazz Quad / "Vandivier - Under One Roof"
Jazz Weekly / Review: "Vandivier - Under One Roof"
Backbeat Books 2013. 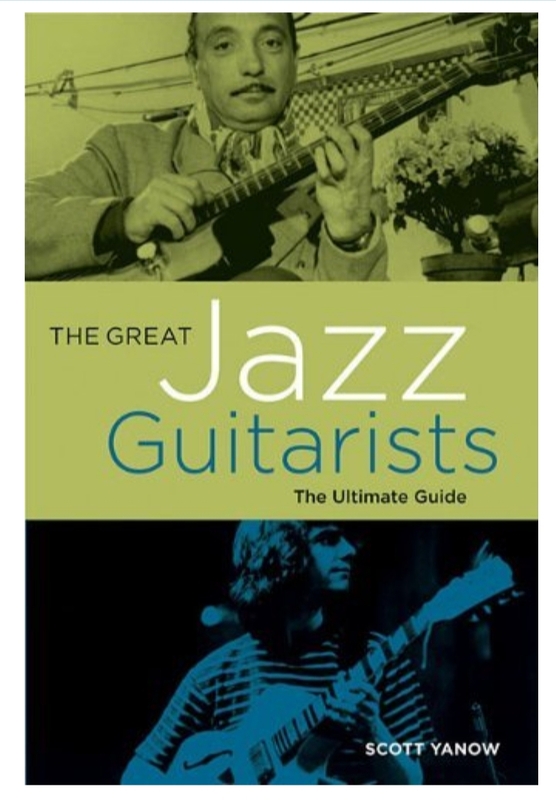 Rick is profiled in the chapter “Jazz Guitarists on the Scene Today”. THE BEST TEACHERS don’t seek to produce a battalion of mini-me’s who parrot their own ideas back to them. Rather, inspiring educators facilitate independent thinking, allowing students to better follow their own paths. Judging by the two prodigious players who join Rick Vandivier at the Guitar Fest 2011 concert at Redwood City’s Club Fox on April 28, he’s a mentor of the highest order.